Obvioulsy, I'm in a dire need of some color. I've been going through my collection, as well as through every bronzer sample and GWP I have, trying to find the best ones to combat the January Blues. 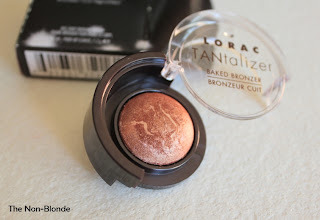 Lorac TANtalizer Baked Bronzer looked like a promising candidate, but after several tries I think it's not The One. There's nothing wrong with Lorac's TANtalizer. 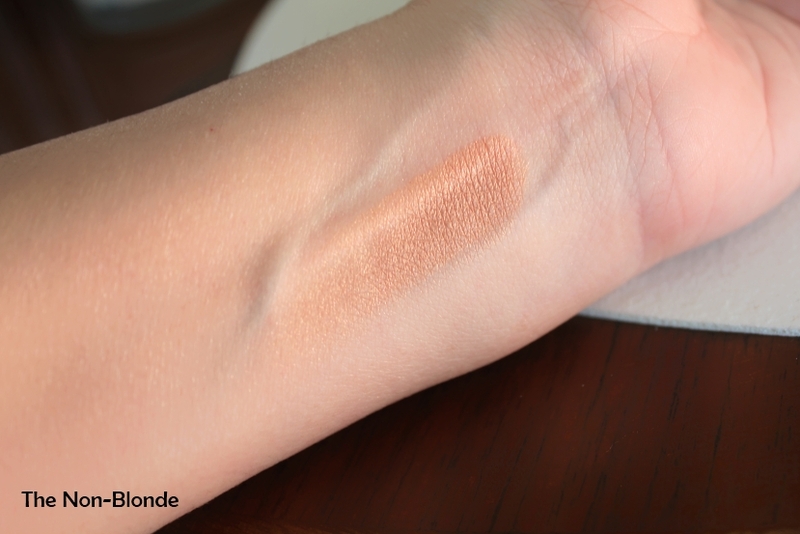 It's a perfectly lovely bronzer of the baked variety. It's smooth, glowing and has a good not-too-orange tan color. My problem is with the finish that I find too fake and almost metallic, at lest for this time of the year. 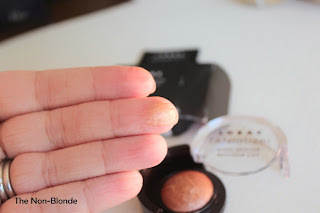 Lorac TANtalizer is summer in a pan, and I guess I'm ready for summer just yet. Bottom Line: ask me again in July. 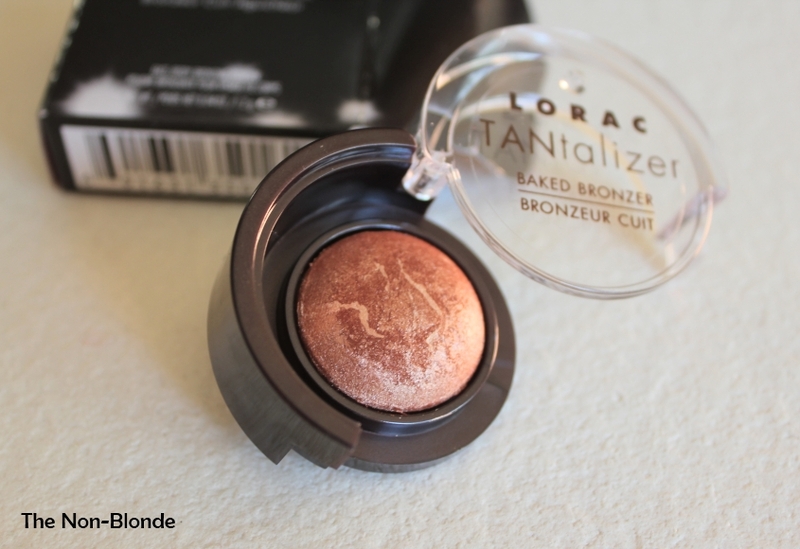 Lorac TANtalizer Baked Bronzer ($32) is available at Sephora and Ulta. I have several gift with purchase sized pans of this bronzer. I can.not.make.it.work. Period. Too metallic, too orange and just "too". Pretty in the pan though! Katherine, now I feel validated. Thank you. I usually like Lorac products, especially her blushes and eye shadows, but this one looks too weird.